Ptarmigan Abbott joined the Snelling Center as the Director of Events and Operations in the fall of 2017. After graduating from Middlebury College, Ptarmigan served for one year as an AmeriCorps VISTA at a small mentoring program in Burlington. She then transitioned into the role of Operations Coordinator at the Howard Center where she provided and oversaw administrative and operational support for one of the agency’s largest sites. 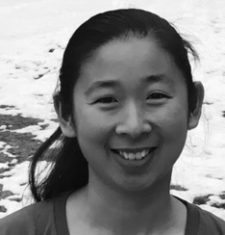 Ptarmigan received her Masters in Public Administration from the University of Southern California and can be found hiking, skiing and enjoying the outdoors with her husband and dog in her free time.